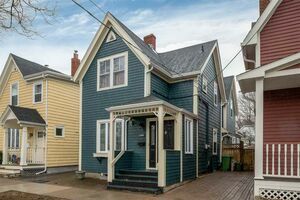 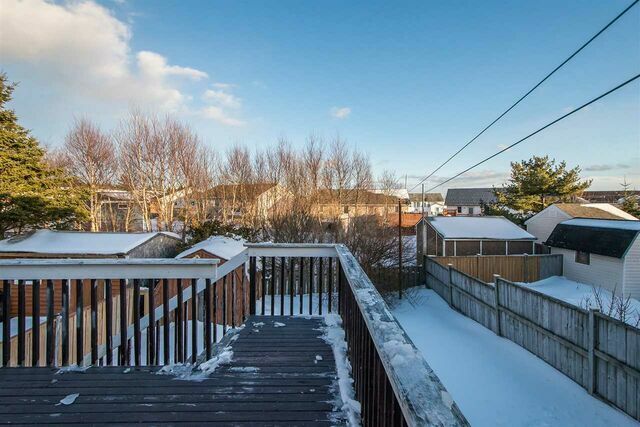 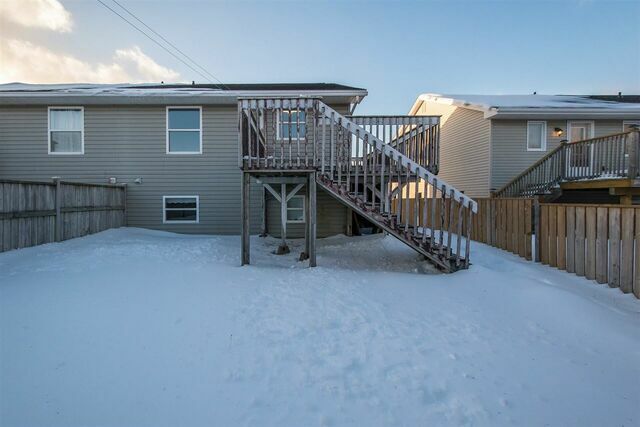 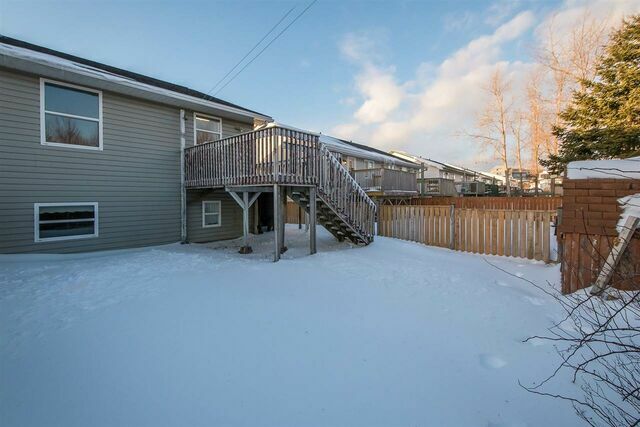 27 Chater Street, Eastern Passage (MLS® 201904144 ) Great affordable home in beautiful Eastern Passage. 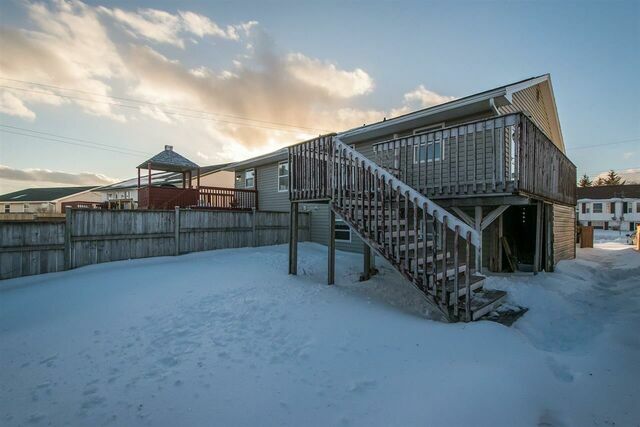 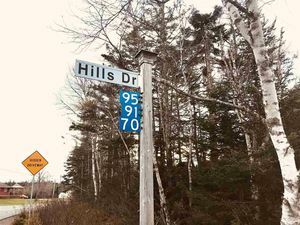 Steps away from the Ocean, schools and community play areas. 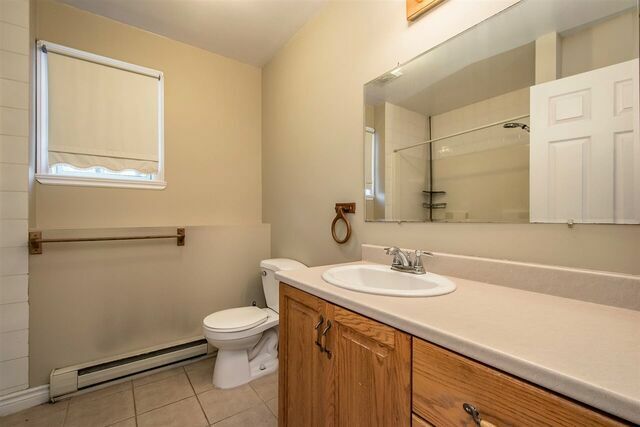 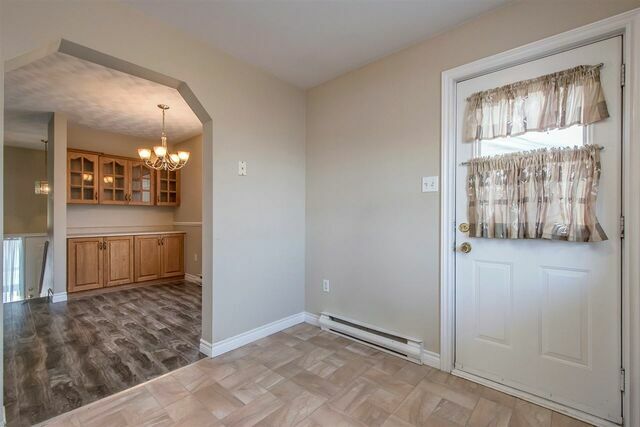 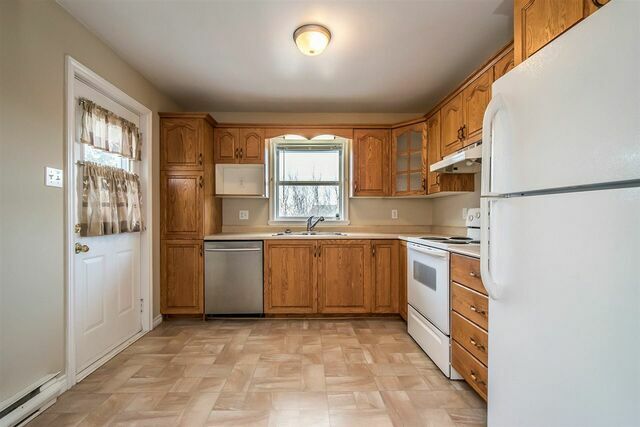 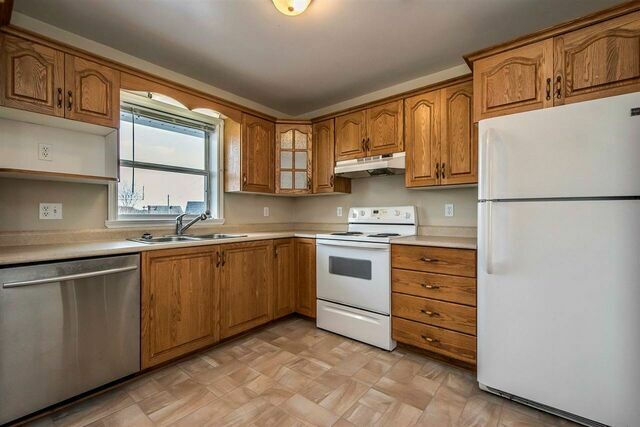 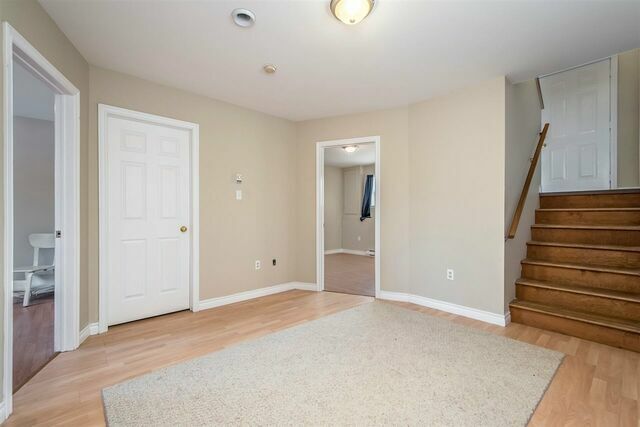 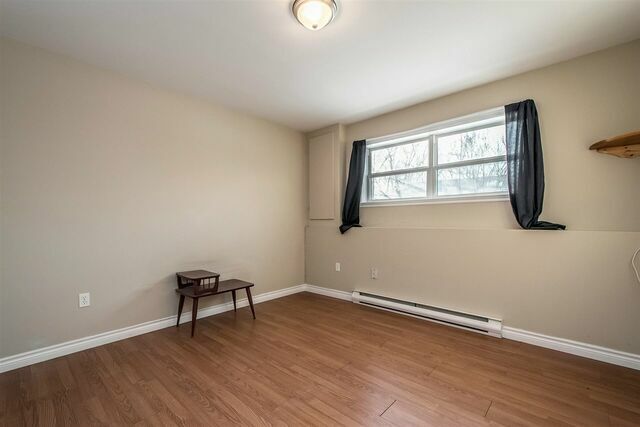 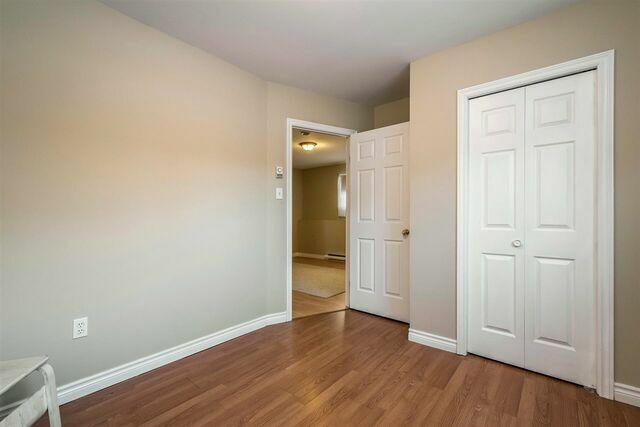 This lovely 3 bedroom, 1.5 bath home has new laminate flooring upstairs and is completely carpet free throughout. 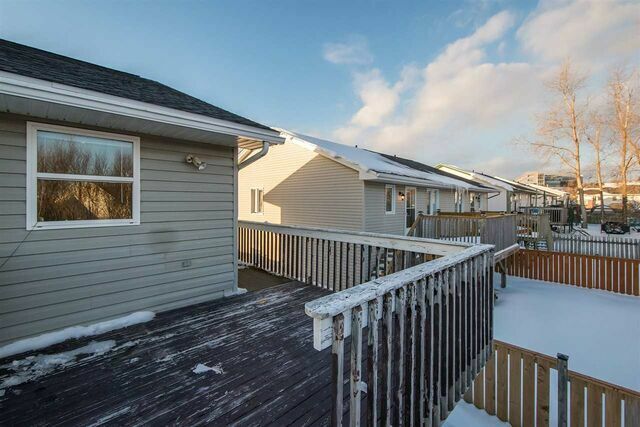 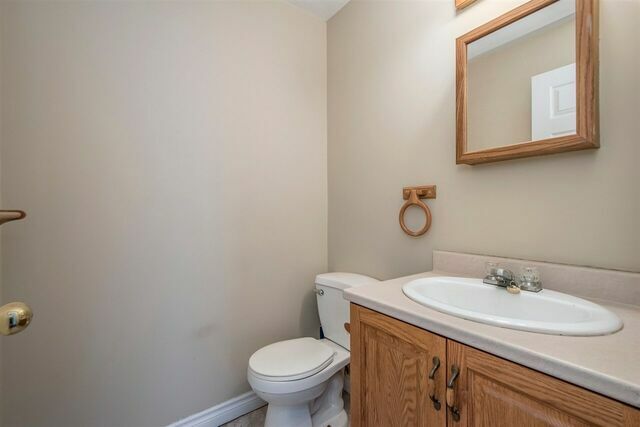 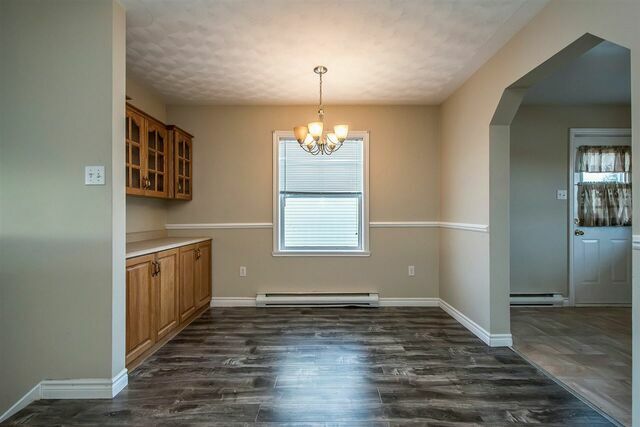 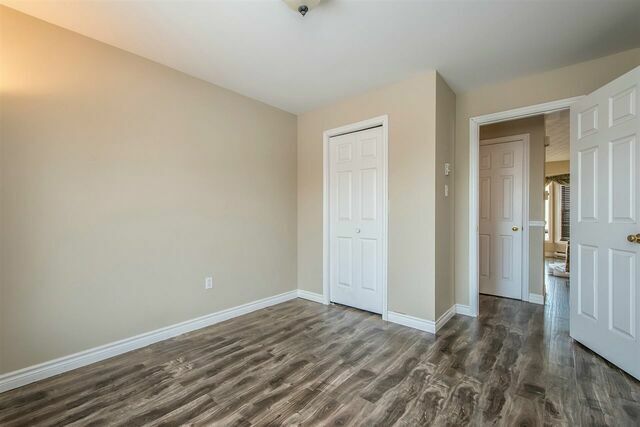 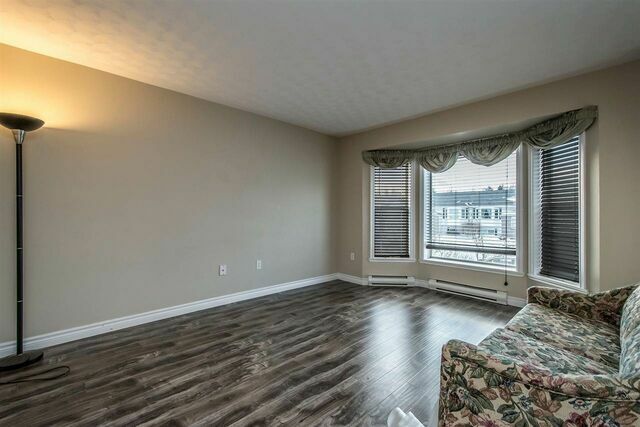 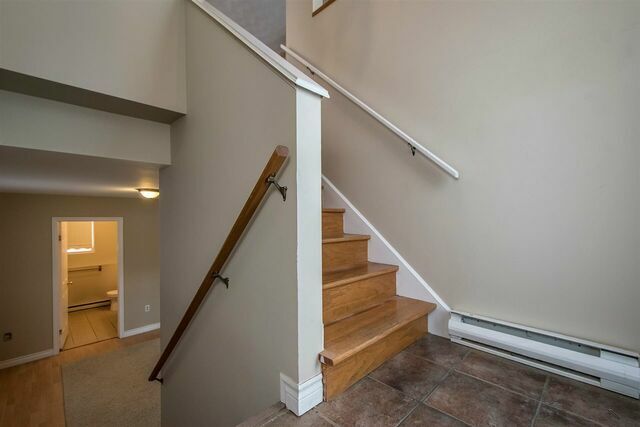 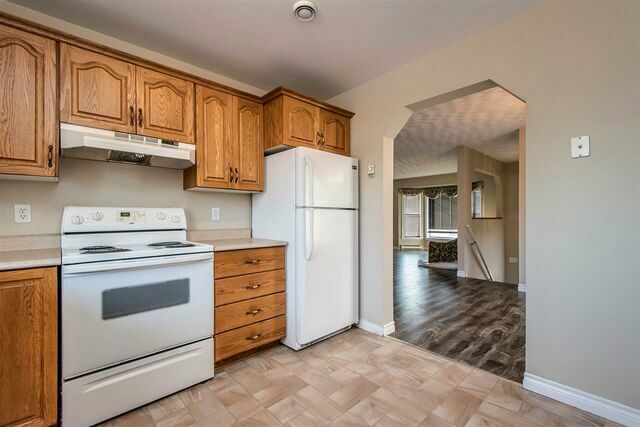 The main floor boasts light from every angle with its open concept floor plan; a great sized living room, dinning room with a built in hutch and an eat-in kitchen with a walk out to the large deck and fully fenced back yard with shed. 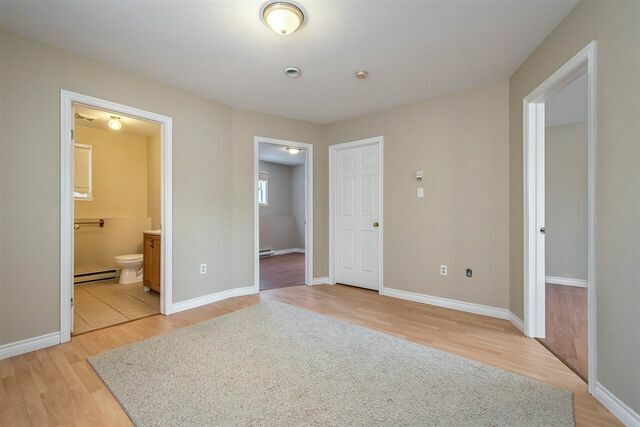 A half bath and bedroom finish off the main floor. 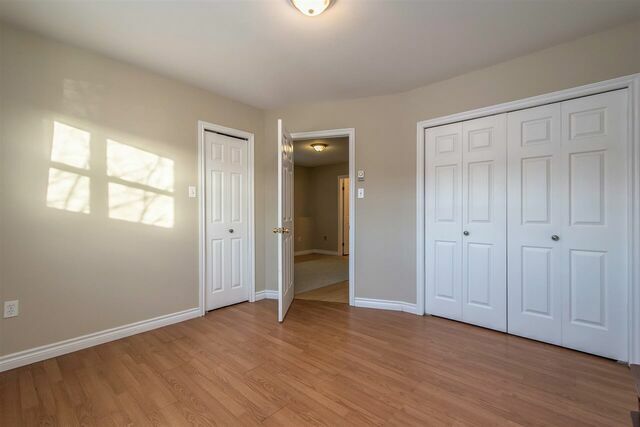 The bottom floor has a family room, main bath, a large laundry room and 2 great sized bedrooms. 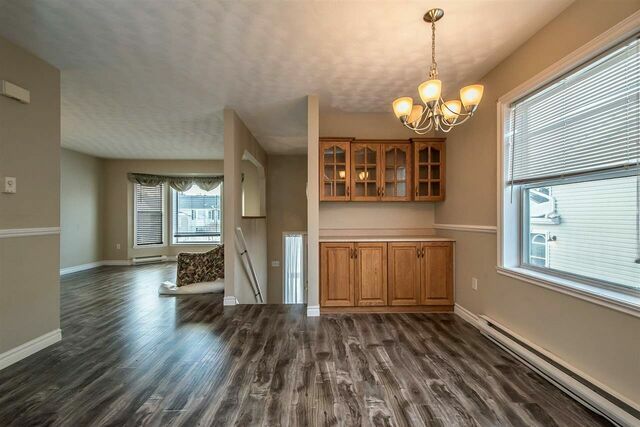 You don't want to miss out on this home. 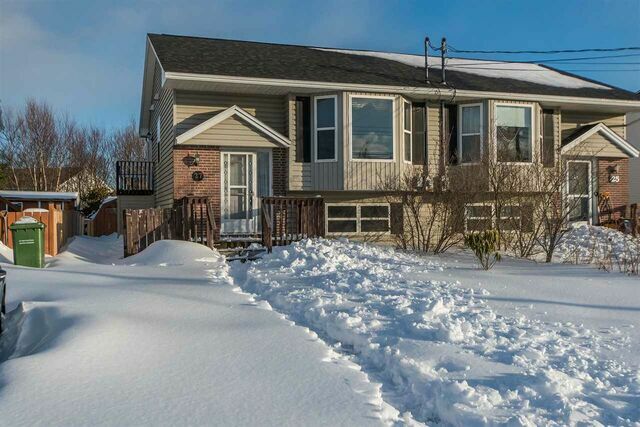 Call for your personal viewing today! 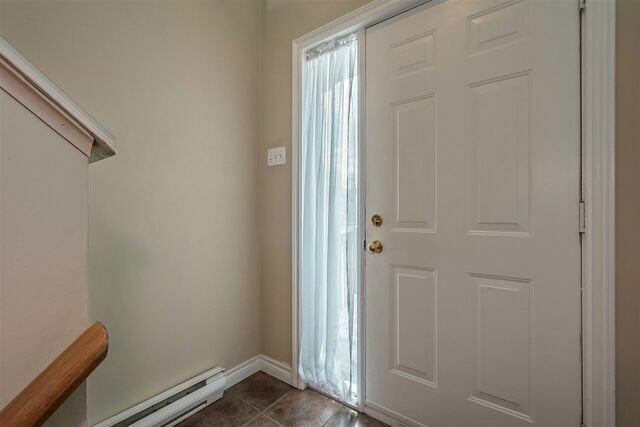 This house is for sale only.